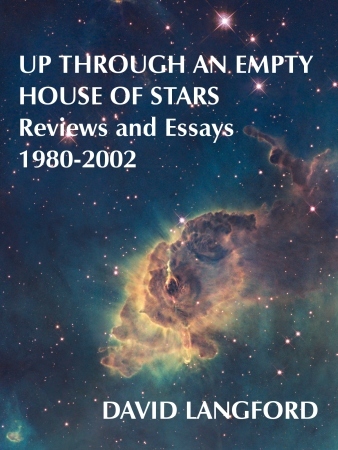 The title says it all: that massive 2003 critical collection Up Through an Empty House of Stars: Reviews and Essays 1980-2002 has an ebook edition at last, nominally published in April but available now. Butting through the Channel in the mad March days, here’s Ansible 344. And God help all who sail in her.